For approximately a year, I’ve been seeing a new font pop up in movie posters and promotional materials, amongst other places. It drove me crazy trying to find the name of it because it’s more of a retro typeface, clearly used primarily in the late 60s, 1970s, and early 80s. Finally, I dug a little deeper and found it. It’s ITC Serif Gothic, and it invokes all sorts of connotations of 70s horror and sci-fi. Sure enough, that’s exactly how it’s being used today- to inspire warm, fuzzy retro feelings of nostalgia about a very specific genre and era of films. 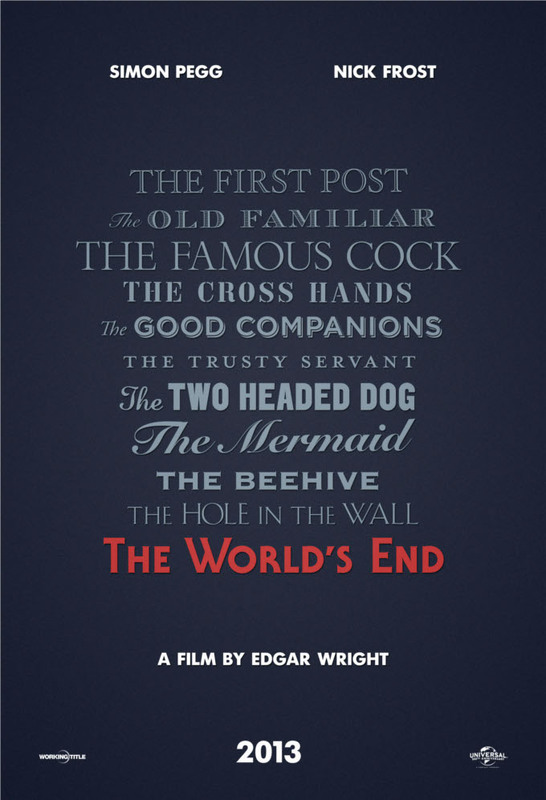 It may sound like I’m busting the chops of poster designers, but I actually kind of love this. I think it’s a great font that serves its exact purpose to a tee. After drowning in years of Trajan, Gotham, and Gill Sans, it’s a breath of fresh air. Here are several examples of ITC Serif Gothic in recent use. 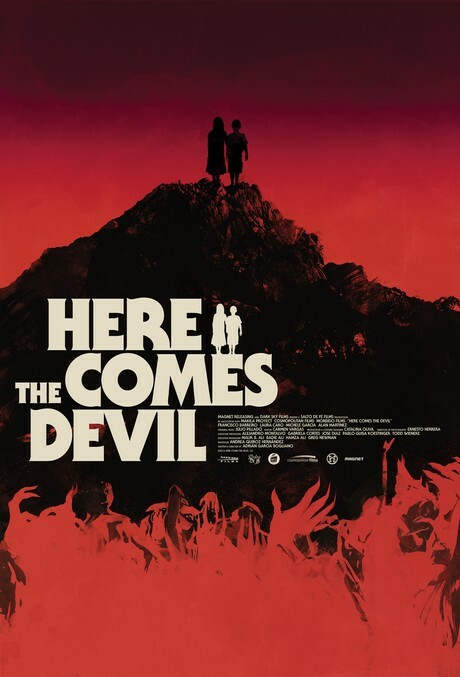 Here, you can see it at the bottom in the film’s title. 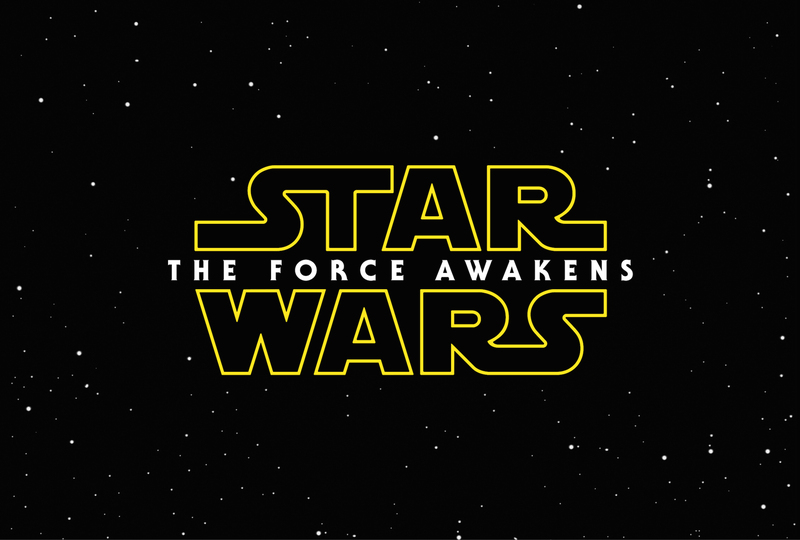 It’s even creeping into the big budget stuff, appearing here in the white copy of the new Star Wars title card. 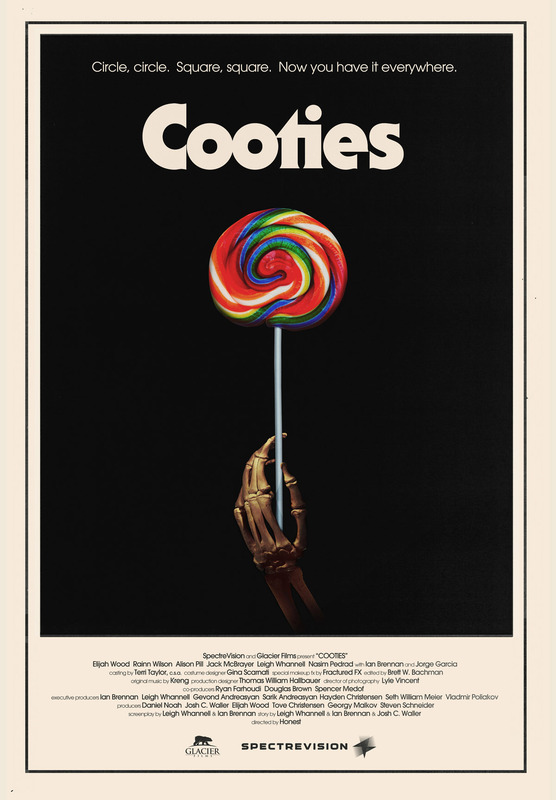 This poster doesn’t even try to hide that it wants to evoke the 70s. Even the layout is straight nostalgia. It’s spectacular. Admittedly, that may not seem like a lot. But keep in mind that this is a typeface that wasn’t on anyone’s radar 24 months ago. It’s also worth noting that it’s emblematic of a larger trend- the return of 70s design. There are countless examples of it. It’s a fun trend, one worth keeping an eye on over the next year or two. Font talk! Very good catch on the trend. 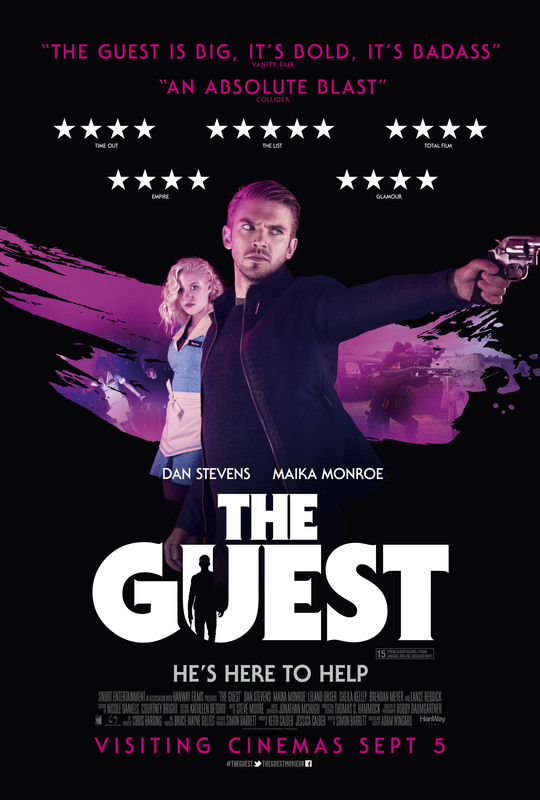 I watched The Guest a couple weeks ago and loved the throwback styling of the title. It definitely invokes a feeling and sets a tone automatically. I’ve been trying to pin down what that damn font is for a year, and never could find it. Finally I figured it out. And just in general… the 70s thing is fascinating to me. I love that it’s coming back. I think this may have been used in the posters for the original Halloween as well… maybe also a season of NBC advertisements in TV Guide.